TÜV Rheinland, Germany. The renowned international safety authority has certified Voltage Open Loop Multi-step Constant-Current Charging (VOOC), the proprietary rapid-charge technology created by OPPO Electronics. 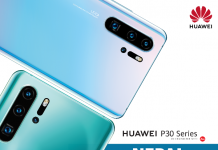 The Selfie Expert and Leader has made this technology available in Nepal via their latest model released – the OPPO F9. The technology is being used in over 100 Million smartphones worldwide, VOOC Flash Charge is building up a technology ecosystem. 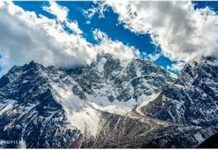 The safety certification given is after having undergone a multitude of multiple rigorous testing standards and sessions. Plus, through a battery and charging cycle tests for months to ensure its safety for daily usage. Considering how Super VOOC boosts the charging power to a massive 50W (10V 5A), this certification was indeed a testament to its safety. 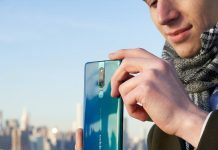 The world-leading smartphone brand, OPPO consistently strives to provide a superior mobile experience to global users through technological innovation. 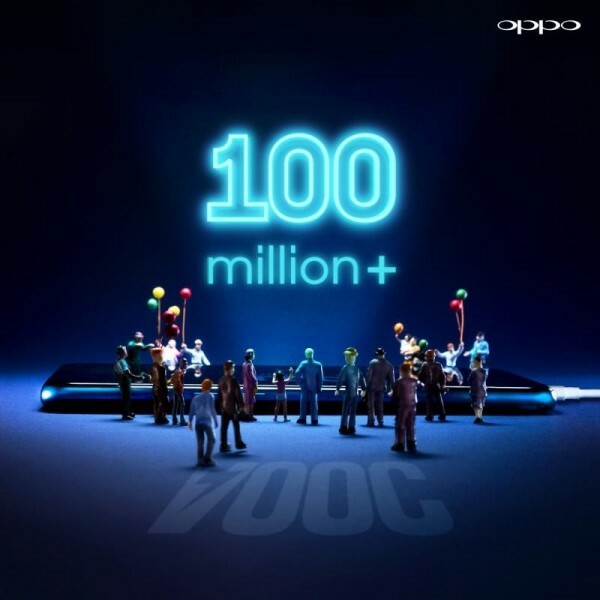 In addition to the Super VOOC version of Find X, OPPO R17 Pro is also equipped with Super VOOC Flash Charge. 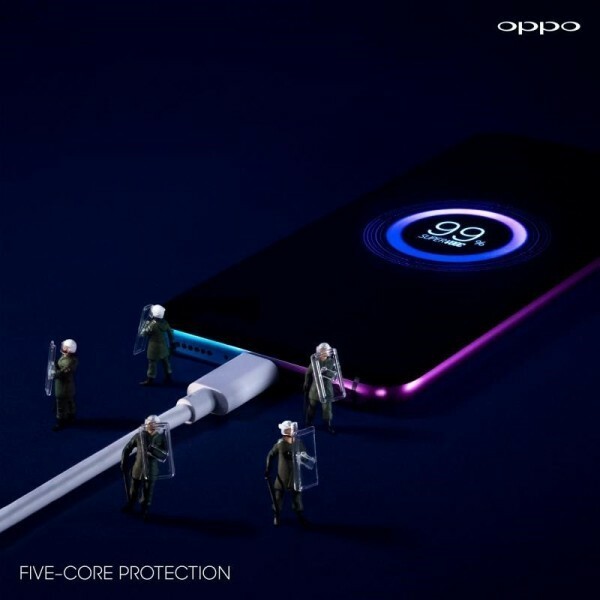 For further expanding the licensing of VOOC Flash Charge, OPPO objectives to create a VOOC Flash Charge lifecycle together with its partners, enhance VOOC Flash Charge’s influence in the mobile industry and enable a more significant number of clients to enjoy a more exceptional flash charging experience. 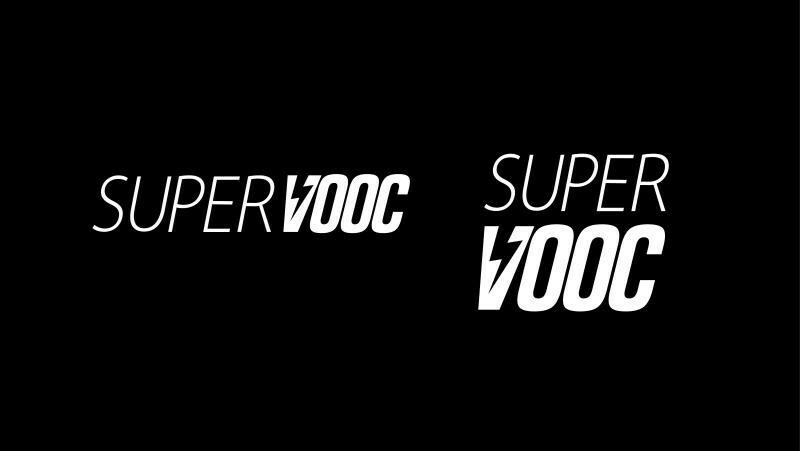 With Super VOOC Information Technology, smartphones will be able to charge to up to 40% in just 10 minutes. Super VOOC Flash Charge also provides five-core protection, which checks the safety level when the phone is charging. Specialized chips separately protect all nodes including the charging plug, USB cable, mobile phone, and battery. Furthermore, OPPO has been closely working with TUV Rheinland technical lab from Germany for added safety assurance.